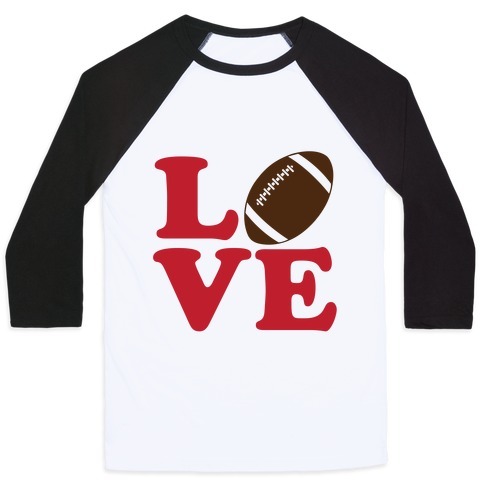 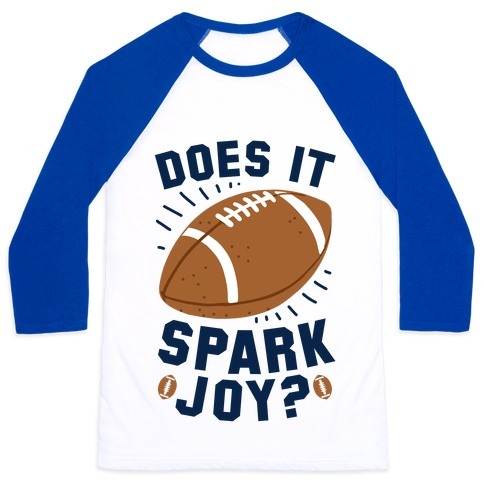 Browse our collection of 72 Football Baseball Tees and more. Designed and printed in the USA. 100% Satisfaction Guaranteed. 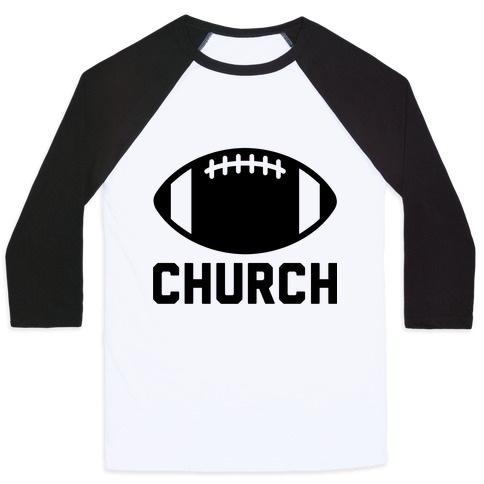 About this Design Are you ready for Sunday Funday? 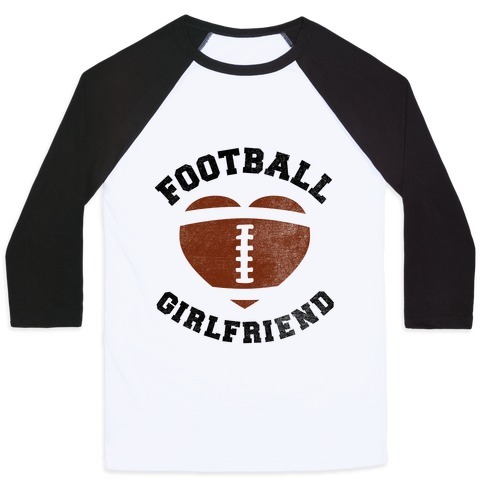 Get your gameday on right with this shirt for ladies who love football! Are you ready for Sunday Funday? Get your gameday on right with this shirt for ladies who love football! About this Design Fall is here which means football season and football season means tailgating! Get your pre game party on with this design that reads "We Tailgate Harder than your team plays. Fall is here which means football season and football season means tailgating! Get your pre game party on with this design that reads "We Tailgate Harder than your team plays.